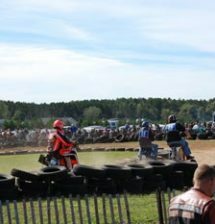 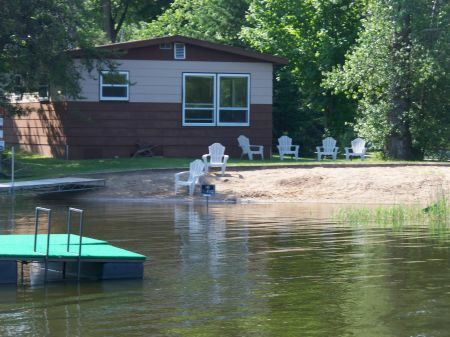 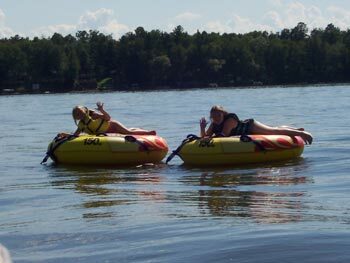 Twin Bay Resort is located in the heart of the Wisconsin NorthWoods. 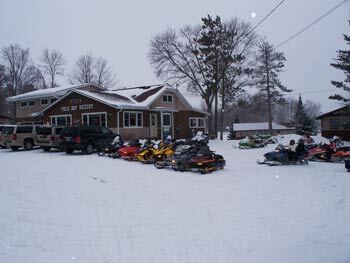 Twin Bay Resort is located on the Northwoods passage trail system; which has over 270 miles of groomed scenic trails. 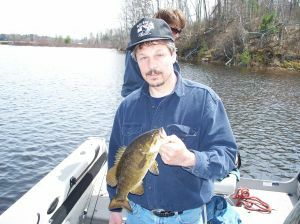 They link up to the Night Owls trails and also the Northern Trails system. 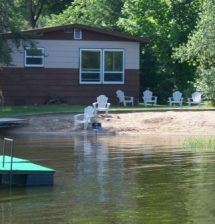 The Bearskin Trail is our main corridor and runs all the way from Tomahawk up to Minocqua. 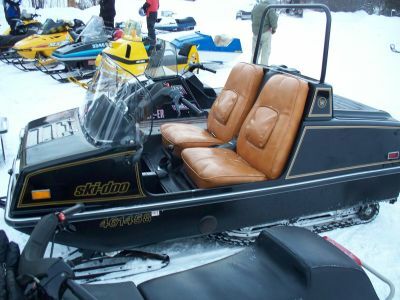 From our parking lot, you just go down our boat launch and you are on the snowmobile trail. 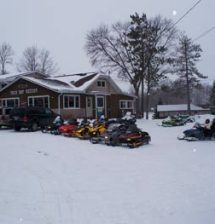 Snowmobile rentals are available in Tomahawk. 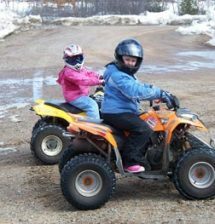 Twin Bay Resort is on the ATV trail; simply walk out your door, get on your machine, and ride the Nokomis roads to the Little Rice ATV trail system. 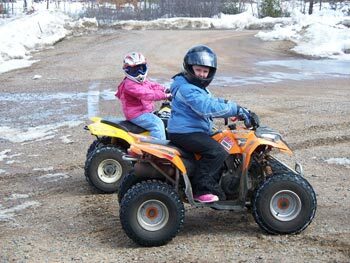 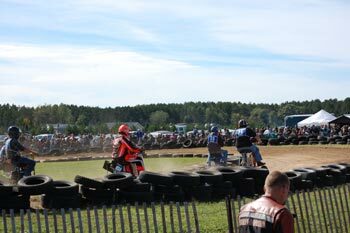 Just 18 miles away, Harrison Hills ATV trails are some of the most beautiful trails you will find; they offer picnic areas, restrooms, and pavilions. 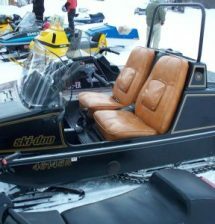 Since 2011, no trailer is needed to get to Tomahawk or Harrison Hills; you can ride your machine the entire way. 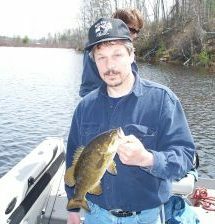 If you are looking to get some fishing in, Lake Nokomis is stocked with Walleye, Northern Pike, Musky, Perch, Crappie, and Bluegills. 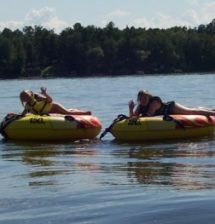 There are more than 4800 acres for fishing, boating, waterskiing, wave-running, canoeing, and kayaking; including plenty of islands to explore.